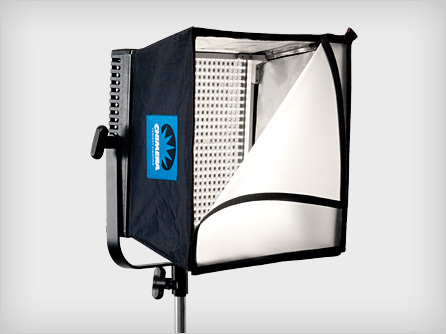 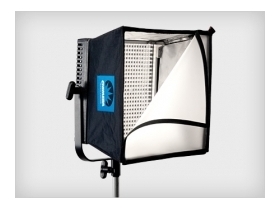 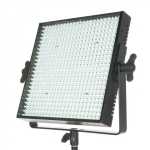 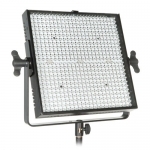 The Chimera LED Lightbank is lightweight, collapsible, easy to use and long lasting. 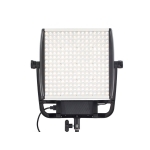 And since it’s made by Chimera, you know you’re getting the kind of high quality that will last year after year, scene after beautiful scene. 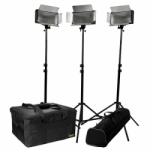 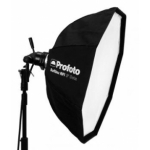 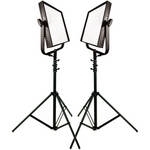 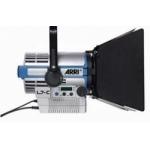 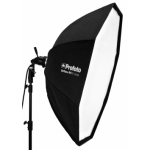 1650 LP-1x1 Kit for Litepanels 1x1 14.75" x 14.75" x 7"